That Twitter missive, sent Monday from Koryolink’s main service centre in downtown Pyongyang using an iPhone, marked a milestone for North Korea: it was believed to be the first tweet sent from a mobile phone using the country’s new 3G mobile data service. This entry was posted in North Korea on 2013/02/28 by Trailsurfer. If you are intrigued by the hidden land mass named North Korea, then join the crowd. Since the death of their former leader, Kim Jong Il, there has been an upswing in visitors wanting to discover this secret country. Here is an article telling all about a visit. Here are some more pictures from North Korea. This entry was posted in North Korea on 2012/01/12 by Trailsurfer. 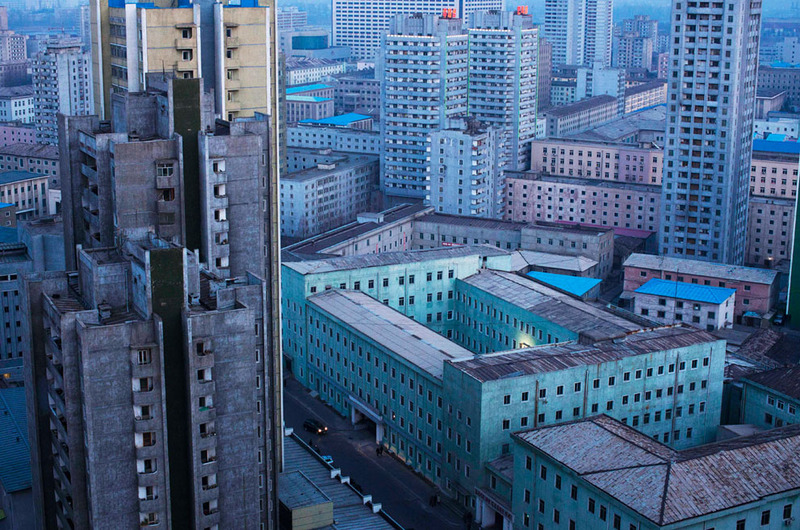 If you follow below link you will find a rare collection of pictures from North Korea. This entry was posted in North Korea on 2011/08/07 by Trailsurfer.